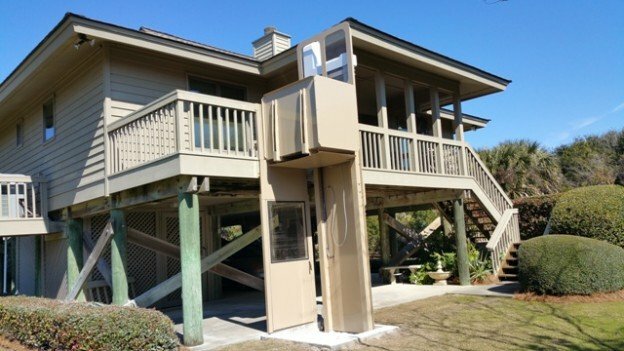 The Outdoor Elevator is unlike anything on the market today! 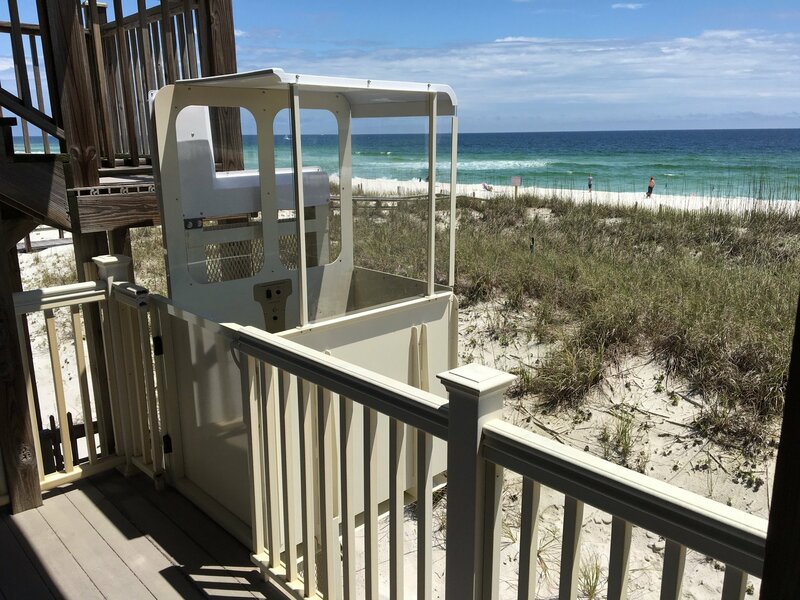 A fully welded, all aluminum uni-body design makes it the most durable, weather resistance vertical platform lift on the market! 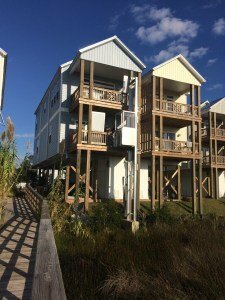 Short lead times and an easy installation process means creating access to your multi-story home is a quick, easy process! 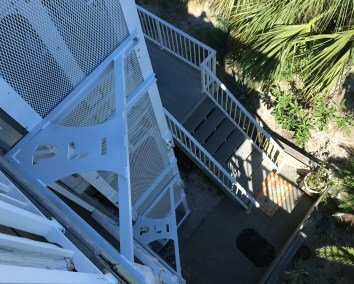 Adding to the durability of The Outdoor Elevator is a 160 MPH* engineered wind load rating! 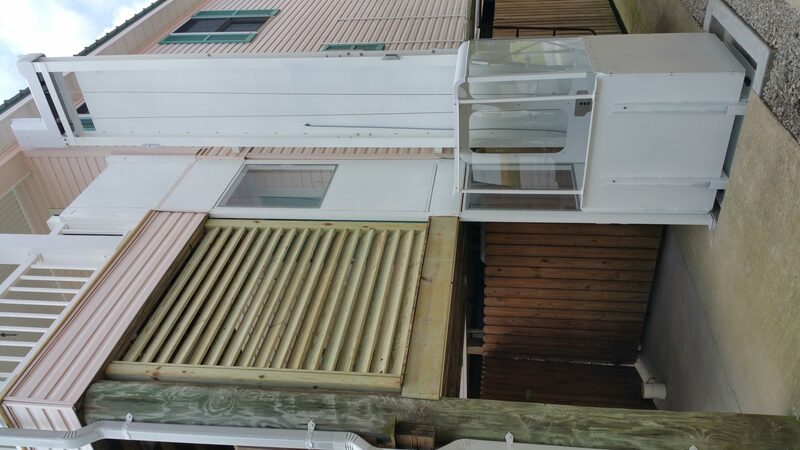 If you are in the market for a top-of-the-line Vertical Platform Lift that meets elevator code AND is truly weather resistant, we would like the opportunity to provide you with a complimentary quote and more detailed information. * Engineered wind load rating details are available upon request. Proper anchoring configuration is required for 160 mph winds. 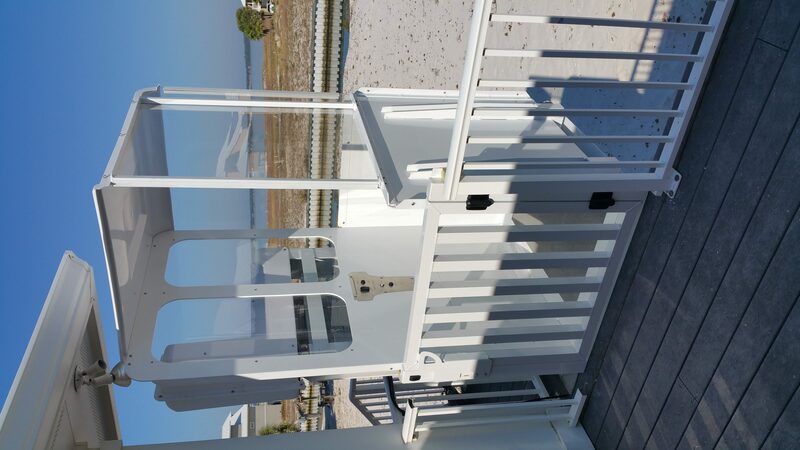 The Outdoor Elevator is proudly manufactured in the United States by Precision Lift Industries, LLC and is patent and trademark pending. CABS: Standard, Weather Shield or Sky Canopy. RAMPS: Automatic car mounted folding ramp or fixed ramp. 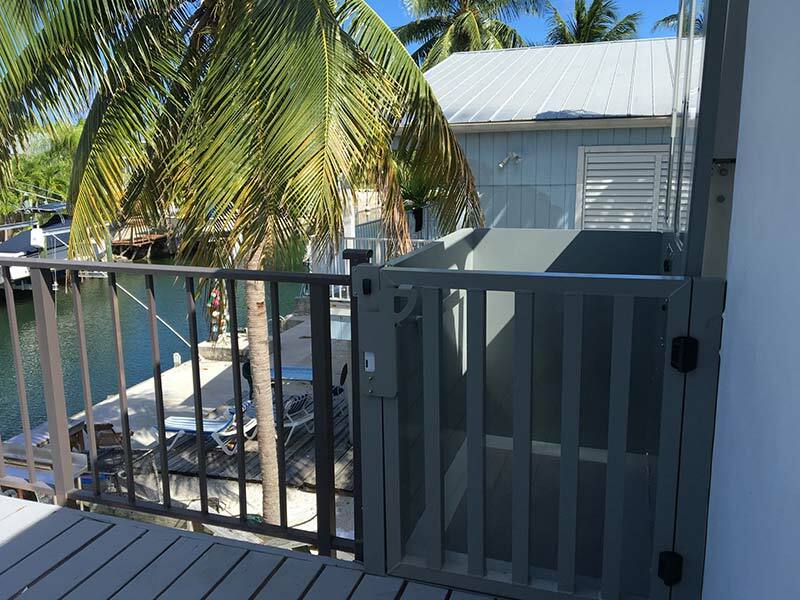 Door interlocks mounted on all swing doors to prevent the doors from being opened when the elevator is not present. Broken cable safeties lock the elevator cab to the guide rails in the unlikely event one of the hoist cables breaks. Cab mounted solid gate to contain hands, feet, and cargo inside the elevator. Elevator will not operate unless the gate is closed.